The first year league closed up shop after eight weeks. On Tuesday the story was the AAF shutdown. The rest of the week the story was the league's mishandling of the situation, and the rough circumstances its players were left to deal with. No one knows more about the situation than Rich Ohrnberger, who called Fleet games for XTRA 1360. He started a thread on Twitter telling the horror stories that players and league personnel were left to deal with. 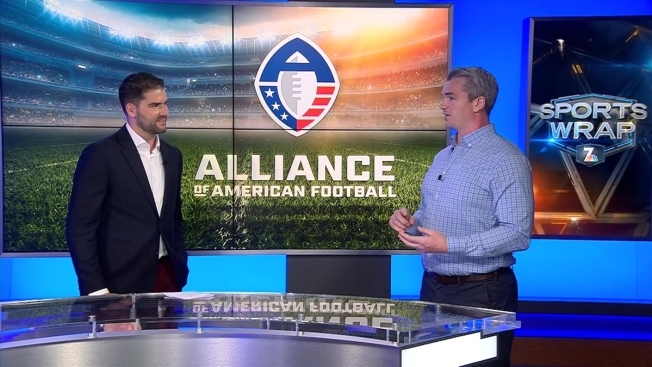 Ohrnberger visited SportsWrap Sunday night to discuss the situation, which is so bad it inspired an upcoming podcast from XTRA 1360 on the experiences of players and employees within the AAF.